It's the Golden Age of Indie and Self-Publishing! Do you want to be your own book publisher? Do you have books to sell (either traditional or self-published) and don’t know how? Do you have the sales and marketing expertise to be successful? Do you need help building a platform to promote your work? Do you understand the various means of book fulfillment? Do you have marketing issues you need help solving? Do you want to take your skills as an Indie Author to the next level? Do you understand the value of E-books and Audio books? Are you looking to learn more about the business of publishing? Are you mystified about where publishing is headed and what it means to you? Or, do you want to get a book deal with an Indie Publisher? Digital Author and Indie / Self-publishing Conference is for you! The Annual Digital Author and Indie / Self-Publishing Writers Conference is ideal for every author who wants to take advantage of the “Golden Age of Publishing.” Learn how to write and sell in the Brave New World of E-Books, Audio Books, DIY & Indie Publishing. Learn how to market your brand and products in an increasingly digital world where the giants include Kobo, Author Solutions, Amazon, Apple, Smashwords, and other digital resources -- as well as the "Big Five" New York publishers. As the modern publishing marketplace evolves, more authors are making their books available through a growing wealth of Indie and mid-sized publishers, or becoming a DIY publisher. DAISP 2018 will demystify the new technologies and marketing methodologies, and reveal how each can work for you. This 3-day conference will feature a stellar lineup of industry experts, educators, and best-selling authors who will help you achieve success, no matter what path you choose. DAISP can not only improve your sales, it may change your life as an author. Experience three days of informative workshops on Indie Publishing and the exploding world of E-books, A-Books, and P-Books, revealing the secrets and methodologies that authors need to succeed. Learn how to develop your platform as an author through appearances and through various marketing and social medias. Speakers include industry experts, veteran educators, digital media and publishing professionals, as well as best-selling authors, all focused on the craft and business of publishing. You benefit from a spectrum of educational workshops, panels, lectures, and technical sessions presented in a progressive manner, so you learn from more than 30 speakers at more than 40 workshops over 3 important days at 2 unique conferences on 1 weekend. Some of our faculty members are perennial favorites while others are the newest and brightest voices in the country. 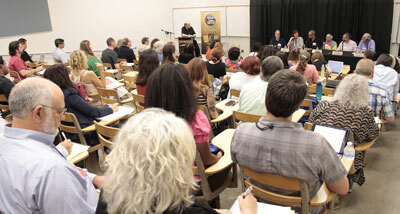 Writers of all levels and genres can benefit from this event. 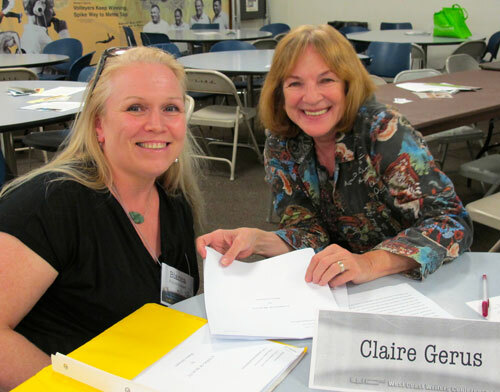 Meet and Pitch Literary Agents at a Self-Publishing Conference? Ready to have your work read/edited by Professional Editors and/or Literary Agents looking for polished talent? At our sister conference, BCX™, you will be able to meet and pitch top literary agents and publishers looking for new talent with polished manuscripts. Through our events, attendees have secured representation and numerous book deals. Plus, you can meet and network in person with literary agents, professional editors, and industry professionals, who can guide you on the path to success. One agent recently signed an author and landed her a three book deal with a major publisher! We can't guarantee you will also sign a deal, but they do happen. 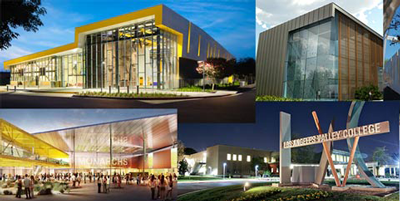 Yes, we are holding 2 conferences on 1 weekend at Los Angeles Valley College. You have access to both events at NO extra cost. Plus, you can meet and network in person with literary agents, professional editors, and industry professionals, who can guide you on the path to success. Through our events, attendees have secured representation and numerous book deals. We can't guarantee you will sign a deal, but they do happen. If you are serious about selling your work and want to market yourself and your books to the widest audience possible whether through traditional publishing, through an Indie or Small Press Publisher, or Self-Publishing, in this evolving age of digital publishing, you must attend this important educational and inspirational event.